Tristan Sjöberg has resigned from Betsson’s board of directors, citing a legal dispute with Swedish tax authorities concerning tax liability. 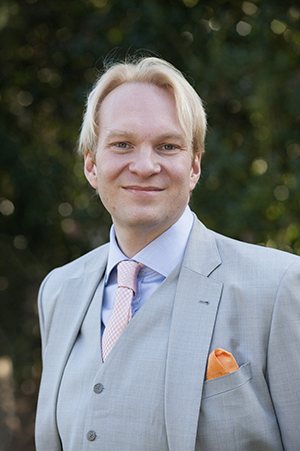 Sjöberg had been a director of the company since May 15, 2018, and boasts 20 years of international experience in the gaming industry. According to the Betsson website, he holds 275,000 shares in the firm. The company’s third-quarter results will be announced on October 24, 2018.